Pink is for boys . . . and girls . . . and everyone! With the help of a diverse cast of characters, Pearlman takes readers through the entire spectrum of the rainbow – from pink party dresses to blue baseball uniforms, green grass to brown teddy bears – demonstrating to young readers that gender does not dictate their favorite color or beloved hobby: boys can wear pink and girls can drive racecars. Pearlman’s message is delivered in cheerful and accessible prose, paired with Kaban’s vibrant and endearing illustrations. Each page becomes increasingly colorful, teaching little ones their colors and culminating in a beautiful rainbow on the final page. Every scene invites imagination, as well as imparting this valuable lesson to children and parents alike. 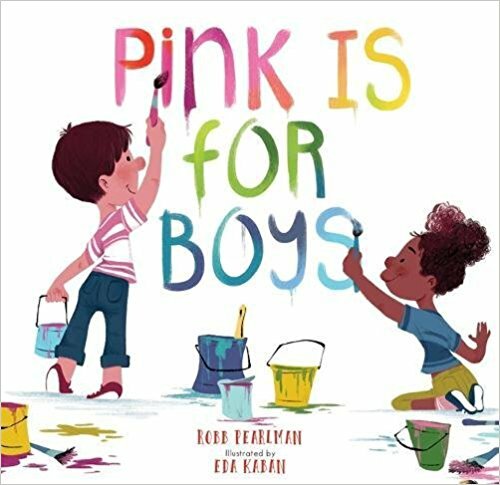 Uplifting and empowering, Pink is for Boys inspires readers to color outside the lines. About the Author: Robb Pearlman is the author of many books, including Groundhog’s Day Off, Raggedy Ann and Andy: Leaf Dance, and Passover is Here!. Today, his favorite color is blue, but it may purple tomorrow! He grew up in New York City and now lives in a white and green house in New Jersey with his husband and Oscar, the butterscotch-colored best puppy in the world. About the Illustrator: Eda Kaban was born and raised in Turkey and has had a passion for drawing, reading, and monkey bars since a young age. She is the illustrator on a number of books and when she’s not drawing, you can find her climbing rocks or biking the hills of the Bay area. 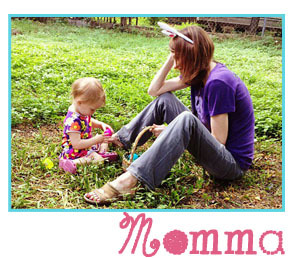 She and her husband live in Oakland, California. Did you think this book came off as too preachy or was the message woven into the story? Thanks. It sounds like a book I need for my preschool class! Here is the link: https://www.freespirit.com/early-childhood/jamie-is-jamie-afsaneh-moradian-maria-bogade?c=18. I’ll be posting about it soon. Not preachy and geared for ages 4-8.